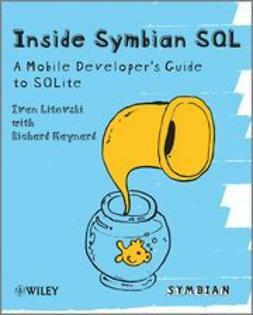 Each chapter covers patterns that address specific key concern experienced by developers: memory performance, time performance, power performance, security and responsiveness. 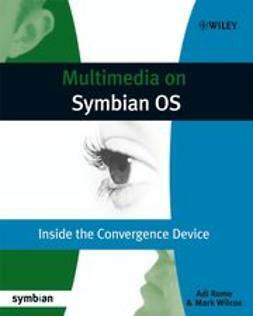 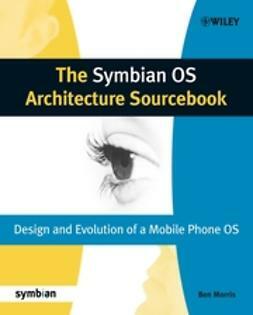 This book is not specific to any particular version of Symbian OS. 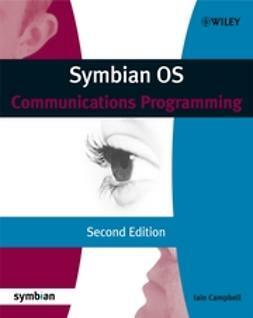 While individual examples may come from one version or another the patterns outlined in this book are intended to be more generic and based on the common functionality available in all releases. 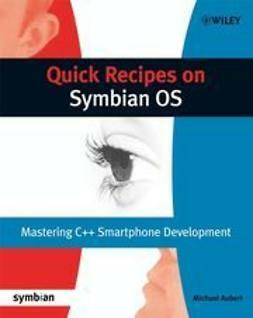 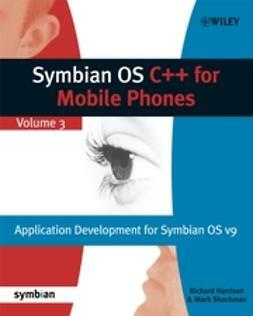 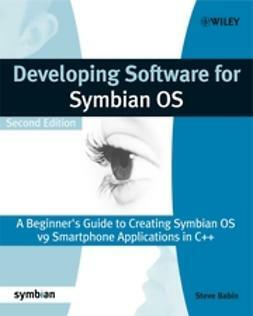 Where possible the examples given for the design patterns will directly reflect the software in Symbian OS. Common Design Patterns for Symbian OS is intended to be used in conjunction with one or more SDKs for specific Symbian OS phones and with the resources available at the Symbian DevNet web site. 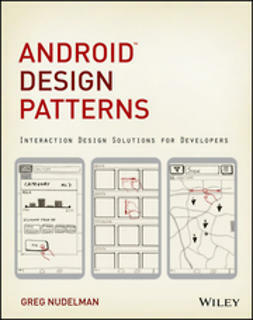 This facility will provide the background material needed to help understand the patterns and the examples accompanying them.